Social media has taken on amazing proportions, thanks to the rapid digitization brought on by technology. Importantly, social media has gone beyond the schematics of personal and social and has become an imperative in the world economy. In fact, digital advertising has become the go-to for organizations across the globe – both major corporates as well as small and medium enterprises. 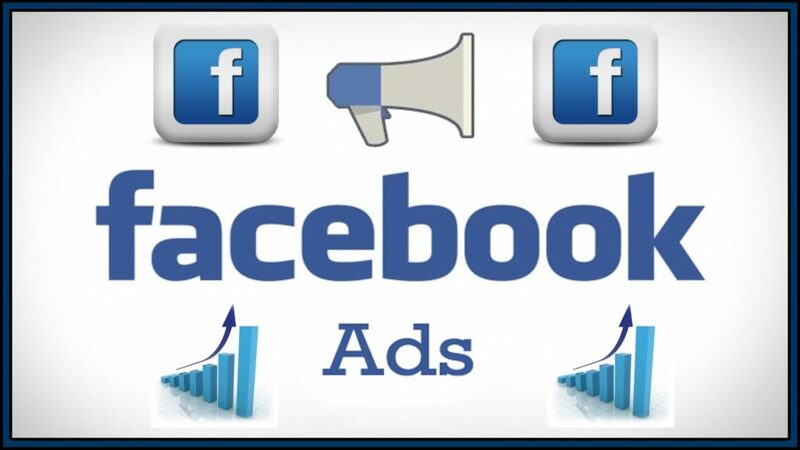 In such a scenario, when almost everybody spends a vast majority of their time on their mobile phones, Facebook advertising could be the key to cracking the right customer and good Facebook ad image helps in getting their attention easily. How does Facebook advertising bring you business? It helps you create awareness regarding your brand, create a buzz around it and attract people to it, and eventually lure them into purchasing your product and/or service. But do all Facebook advertisements work? To be very honest, no – there are rules to be followed, methods to be employed, and definitely a lot of trial and error to be surpassed before you can crack the perfect Facebook ad. The Facebook ad image is the first thing that the audience will notice. Placed in a perfect position and attractive in look and feel, your Facebook ad can ensure visits to your website – and then, everything can be history. So how do you rewrite history for your brand, product, or service; focusing entirely on your Facebook ad image? Here we try to give you some simple and easy tips of perfecting the Facebook ad image, which is, believe it or not the make or break of your advertising attempt. • Website ad image size: If you are going to create an ad so that it links back to your website, then the ideas image size will be 1200 x 627 pixels. • Like ad: If you are positioning your Facebook page and want to drive traffic to it, then you can fall back on the cover image of you Facebook page, whose ideal size is 851 x 315 pixels. • Event ad: If you are promoting an event and want people to visit the event page, then you can once again fall back on the already existing cover image of the event page, or create a similar sized image which should be of the dimensions 851 x 315 pixels. While Facebook ad images are important to be easily visible to people – both on the website or the mobile version, it is not enough to drive traffic. Some of the other important things to be kept in mind while creating a Facebook ad image are to have happy people on the picture, since the optimistic vibes will have a positive influence on the people viewing the ad; to position your product or service prominently in the picture to ensure that everyone is aware of what you are selling and can make their choice instantly; and to ensure you have a series of ad images so that you do not bore and/or turn off people with repetitive pictures – people are always looking for something new and interesting, so cater to their naturally curious attitude! Armed with these tips, we hope you will be able to create great success in your Facebook image ads. So get started and have a blast with your Facebook ad, and may you make great business history!